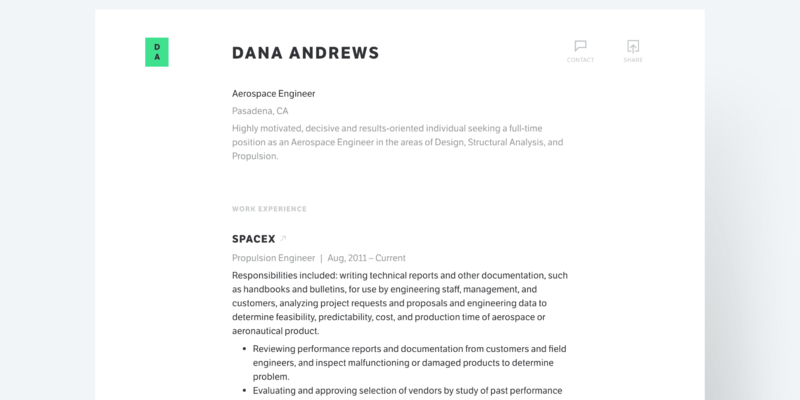 Create a modern & professional PDF and web resume from your LinkedIn profile for free. 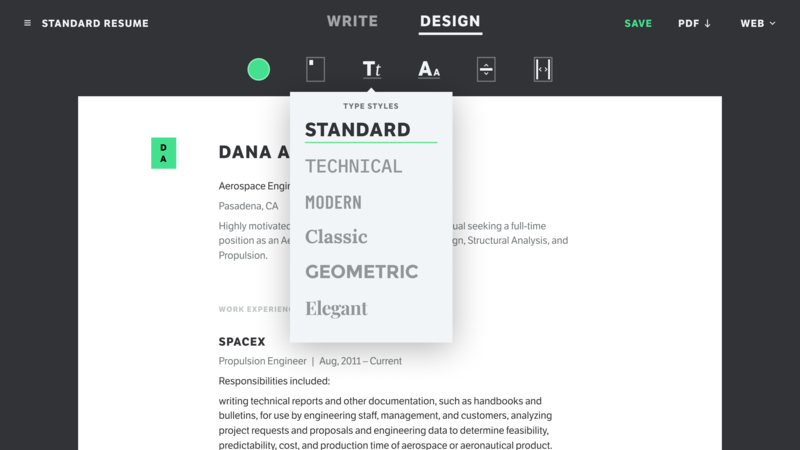 Get the right look and feel for a resume that best represents you. 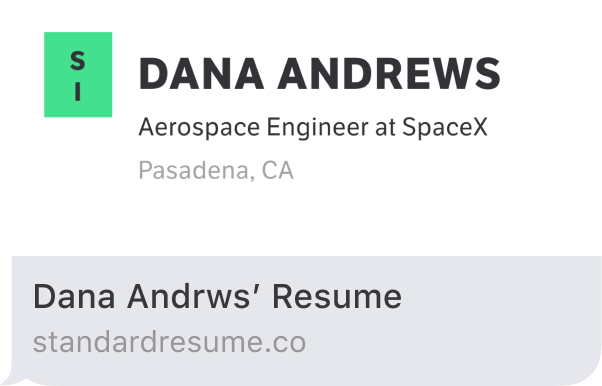 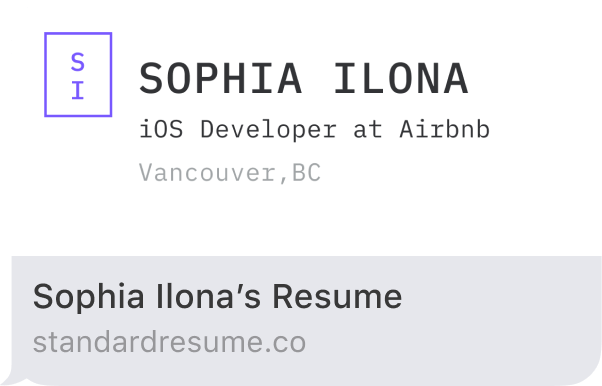 Email or print a beautiful PDF, or share a link to your web resume. 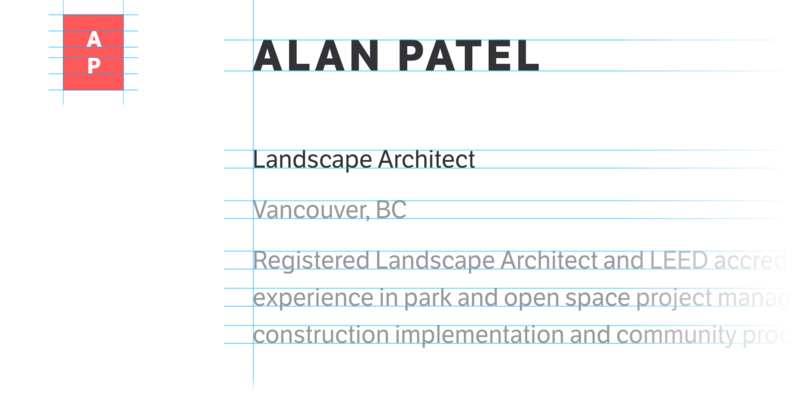 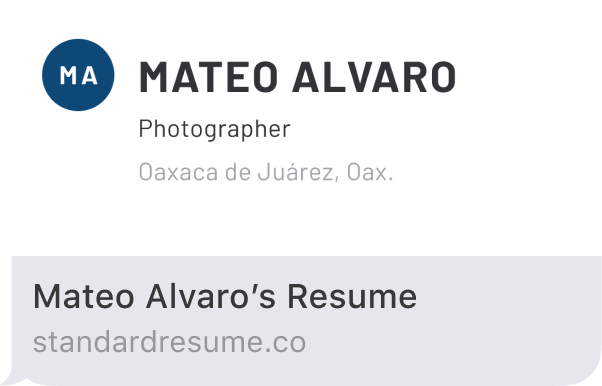 Land that dream job with a modern, simple, and scannable resume.